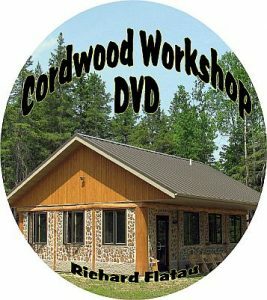 This blog post has been receiving quite a bit of interest lately, so I thought I would reblog so folks who are interested in learning about cordwood flooring and cordwood countertops could see it. I also added a few more pictures and a link to the instructions on how to install each one. To see the whole article please click the link that says View original 195 more words. 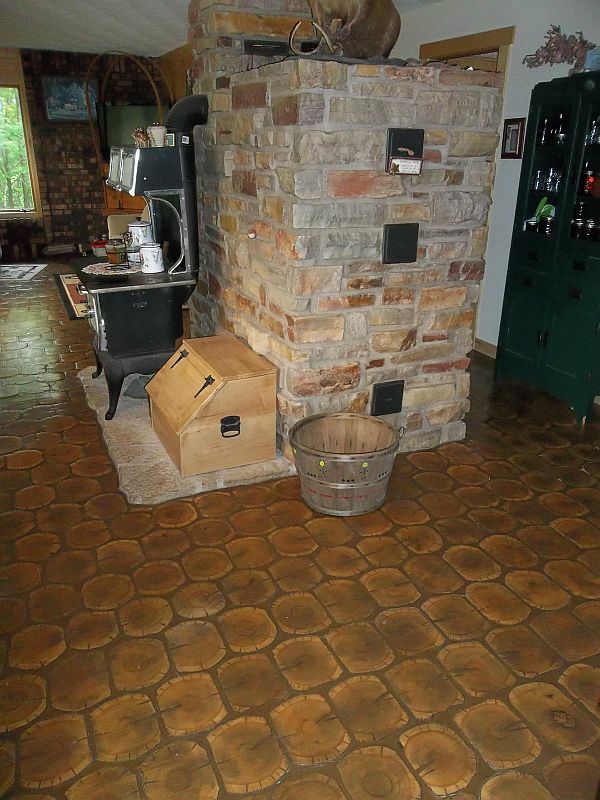 The cordwood floor, masonry heater and wood cookstove. 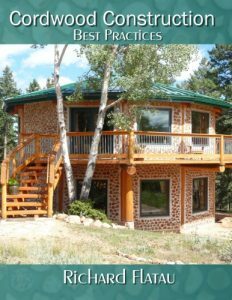 The perfect homestead trifecta!